Tickets: $5 for Historical Society members; $6 for general public (plus GST). Advance tickets strongly recommended as lectures frequently sell out. Tickets can be purchased over the phone by calling 250-334-0686 ext 5. 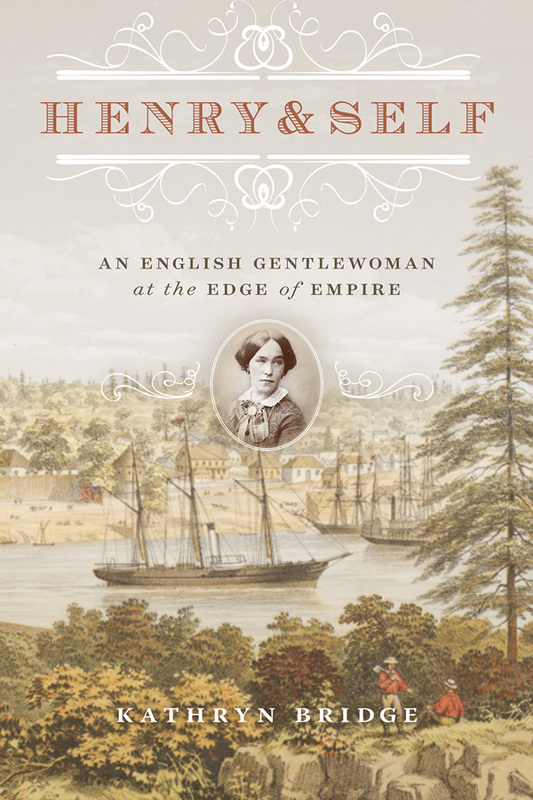 In recognition of International Women’s Day, author Kathryn Bridge speaks about the life of Sarah Crease, a remarkable woman who lived through nearly a century of British colonial history. This presentation is made possible with financial assistance from The Canada Council for the Arts through The Writers’ Union of Canada.